I’ll be the first to admit that since my husband and I decided to have a baby that I have put my needs on the back burner. Shopping trips consist of baby, Bella(my fur baby), hubby and household to the point that my own mother even expressed her concern. Don’t get me wrong I still will pick up a thing or two here and there but the thought of purchasing anything beyond makeup or a two liter of diet soda(I’m addicted to Pepsi Max) for myself is like pulling teeth. In honor of my birthday next month I’m putting my frugal ways aside and have made myself a must buy list for the fall! Lululemon Wunderunder Pant. I’ve been looking high and low for a cute pair of leggings with a mesh cut out for Muay Thai. 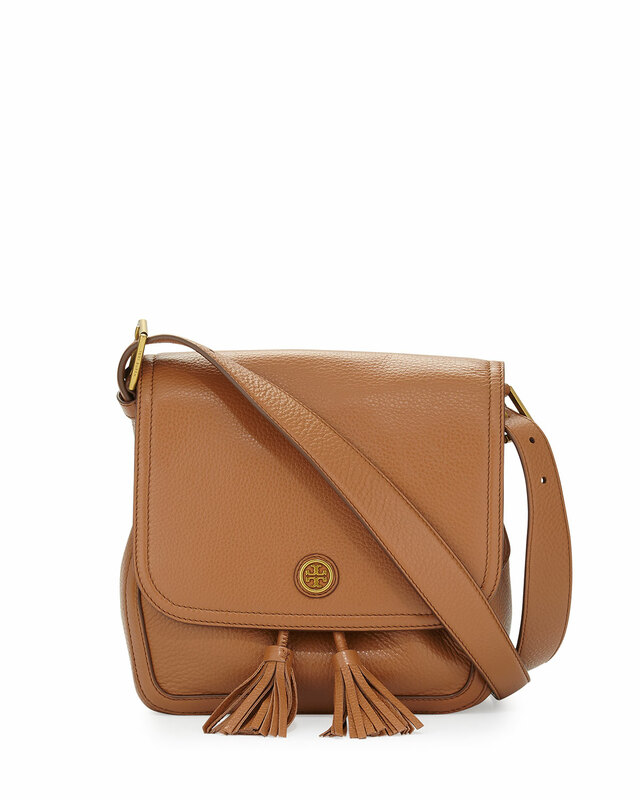 Tory Burch Satchel because who can have just one bag for fall (now just to promise myself I won’t overflow it with baby stuff). 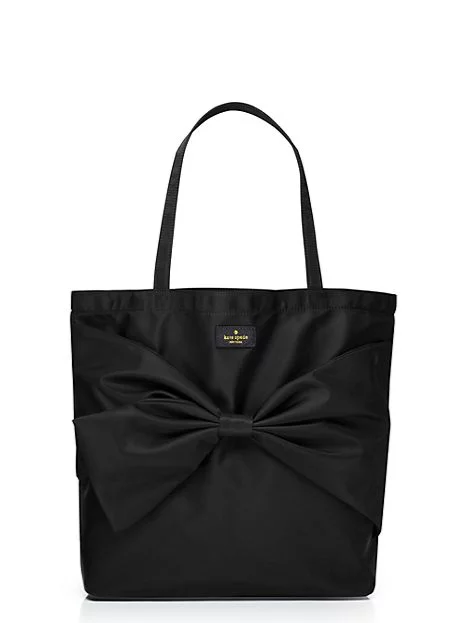 Love this Kate Spade tote. Proceeds from the sale go to help aid women in Rwanda(where this bag was made). 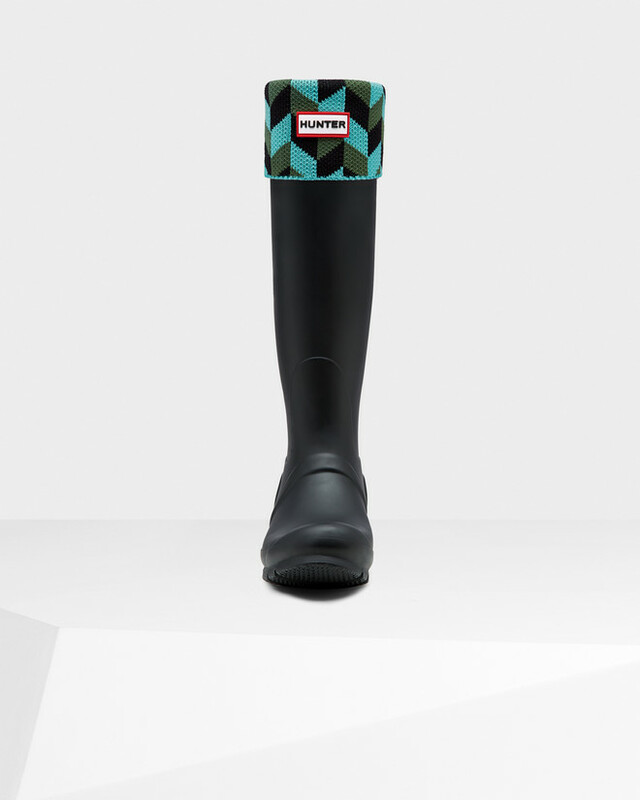 Hunter Wellies! I’ve dying to get myself a pair, and matching socks are a must for fall weather in the Mid West. 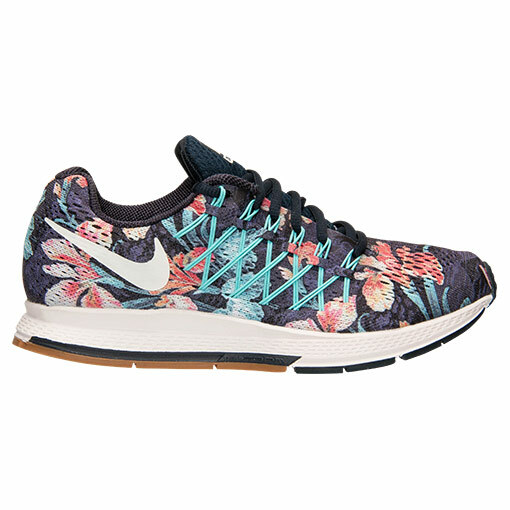 Nike Air Pegasus Sneakers for the shoeaholic in me.